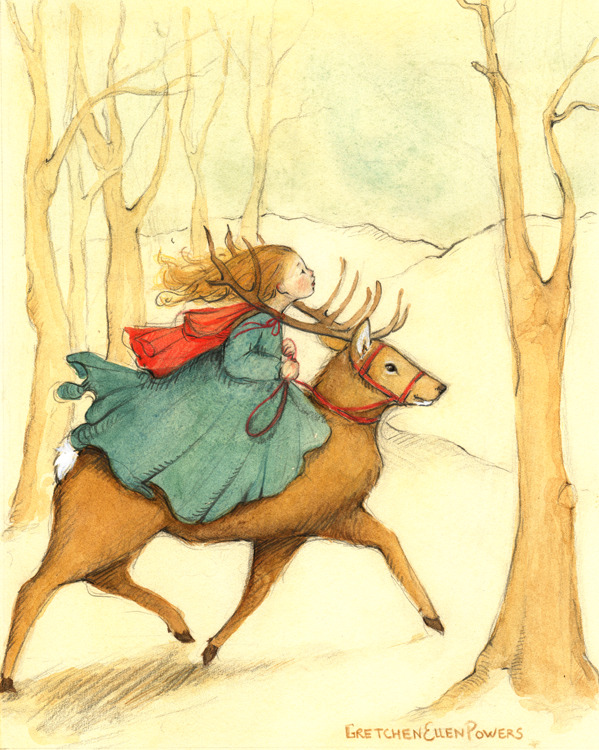 Winter nights are magical like fairy tales… Mixed together you have Red Riding Hood and her deer friend. What happens when you combine an orphaned boy, a spider, centepeed, inch-worm, lady bird, glow worm, grasshopper, and one oversized fruit? Genius. You can bet his wicked old aunts are up in that rickety house planning some kind of no-good and mean schemes. 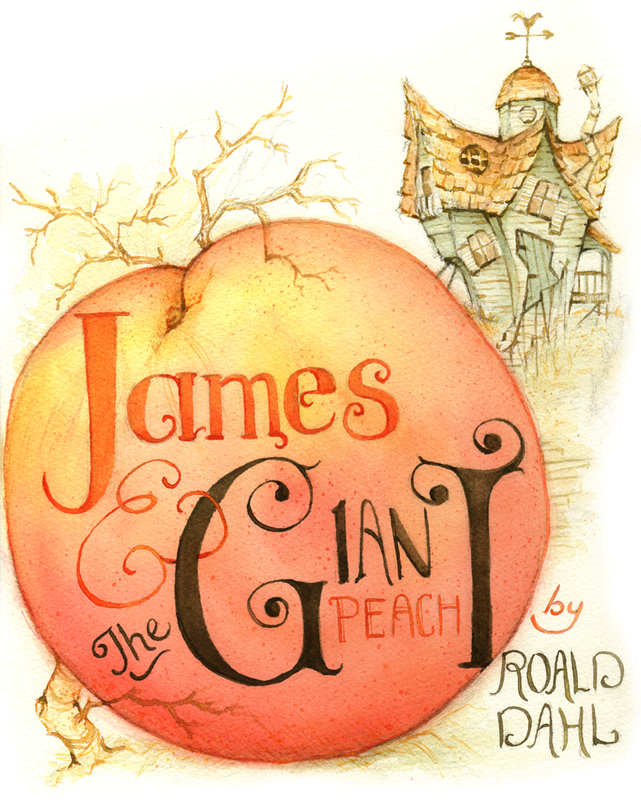 But for me, that round fruit full of typography left me suddenly wishing for bowls full of peaches and cream. There he is, Humpty Dumpty in all of his glory, he thinks he's really something. Well, pride cometh before a fall, and as arrogant as this chap is, I think we all know what to EGGspect next! This cherished copy of Charlotte's Web was a surprise present from my parents when I was just eight years old. I'm so over-the-moon-happy to have this first edition copy of E. B. White's classic from 1952 by Harper Collins. You're never too old to enjoy reading a children's book, and trust me, they only get better the older you get. They really do improve with age! Here's my well loved copy, next to my book cover tribute to this favorite story of mine! My favorite place to sift through books is- and always has been- in the children's book section of any library or bookstore I stumble into. Last summer my sweet mother started re-reading E. B. White's classic story of Charlotte's Web aloud to my family (my dad, my brother and I) Other than be the luckiest to have that sort of tradition with my family still going on - especially in this digital day and age. I have fallen, once again for Wilbur and Mr. White's world. Originally published in 1952 by Harper & Row (now Harper Collins) It is still just as sweet, enduring, timeless, and beloved today. This book cover is my tribute to the talented author and his immortal characters. 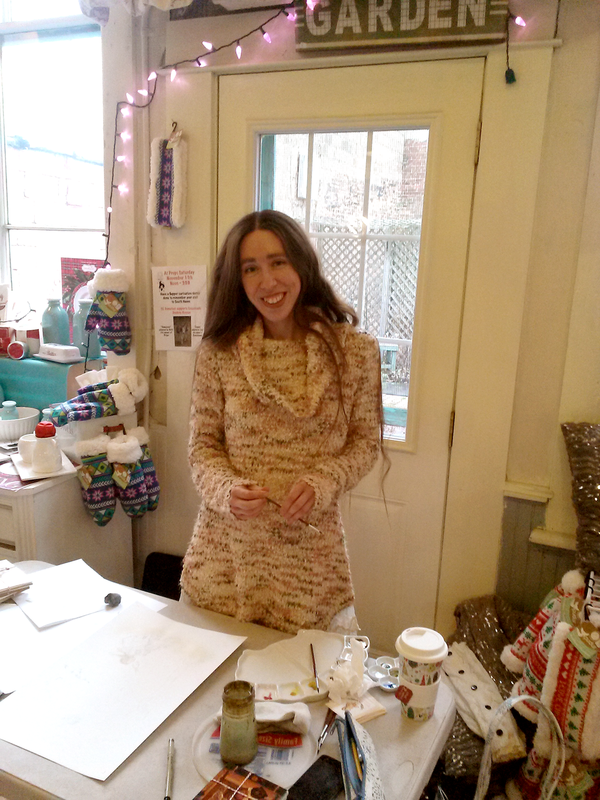 I am so overwhelmed and grateful for your sweet faces, stories, smiles, and kind words yesterday! Seeing so many of you face-to-face was a sheer joy and did my heart so much good, I can't thank you enough. 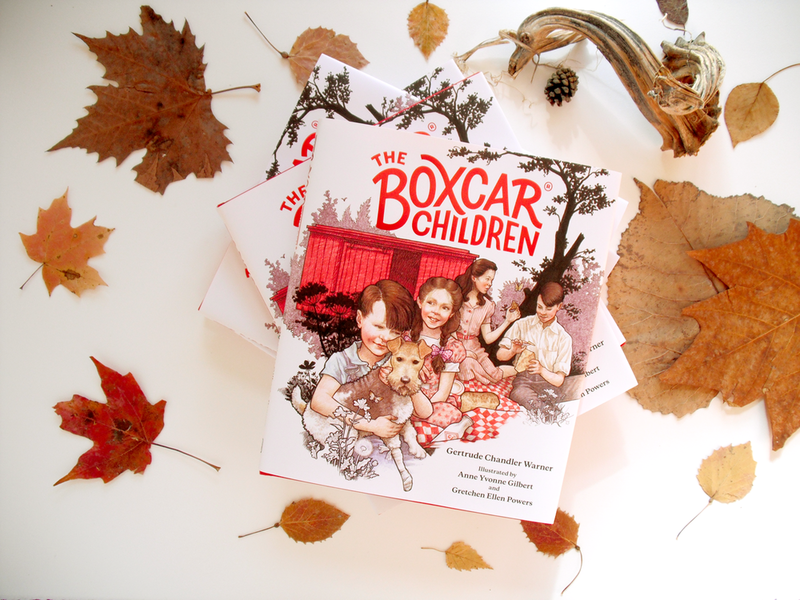 Also a huge shout of thanks and praise to Renaissance & Papyrus for making my book signing for The Boxcar Children the most lovely of days! I just love that shop (it's an understatement to say it's my favorite!!) and the sweet ladies who always run it so gracefully! 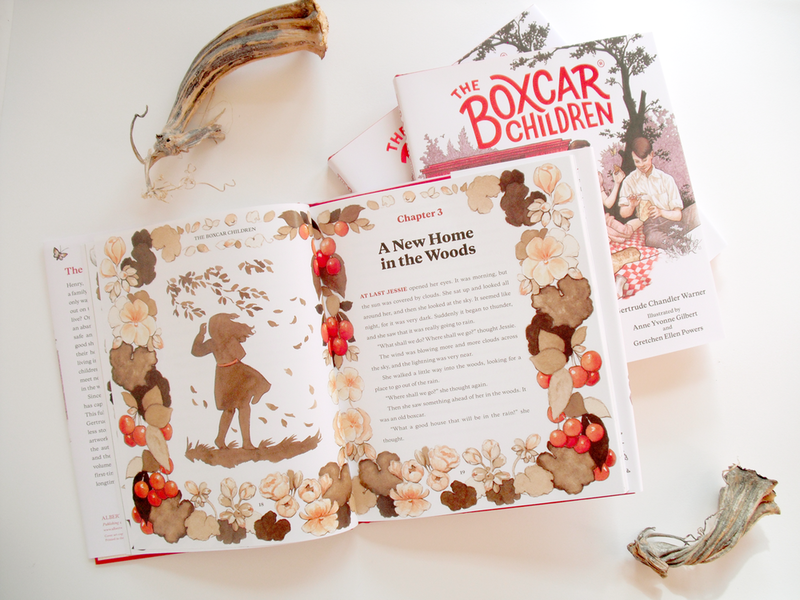 So excited to be doodling little notes and happy signatures in this wonderful book I was blessed to illustrate!! I said I was having a book signing, and today's the day my fellow mitten'eers (aka: Michiganders, yeti, and inhabiters of the North Pole.) If you find yourself in southwest Michigan this afternoon, I'd love to see your sweet faces! I am so excited to announce that one week from today (November 11th) I will be having a book signing and live painting demo at the charming boutique shop Renaissance & Papyrus in downtown South Haven, Michigan from noon-7. 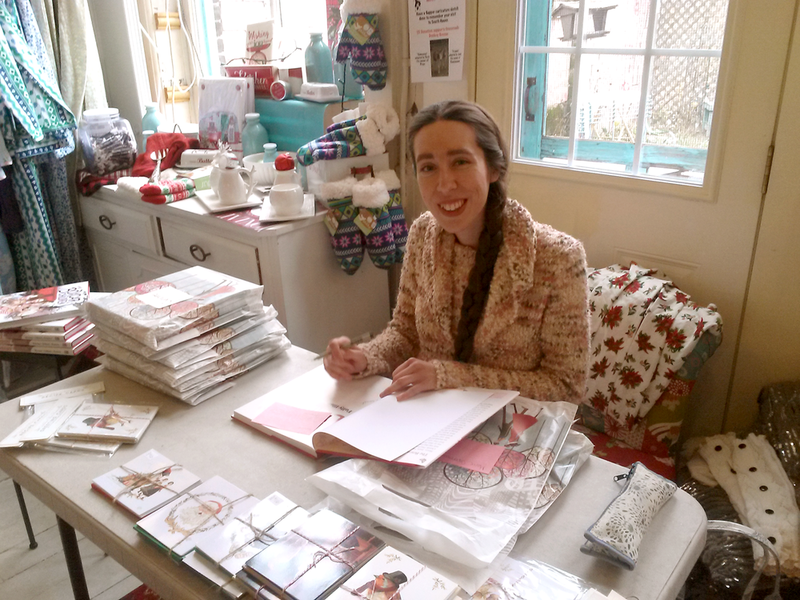 If you're near by, please stop in and say hello, I'd love to meet you!! 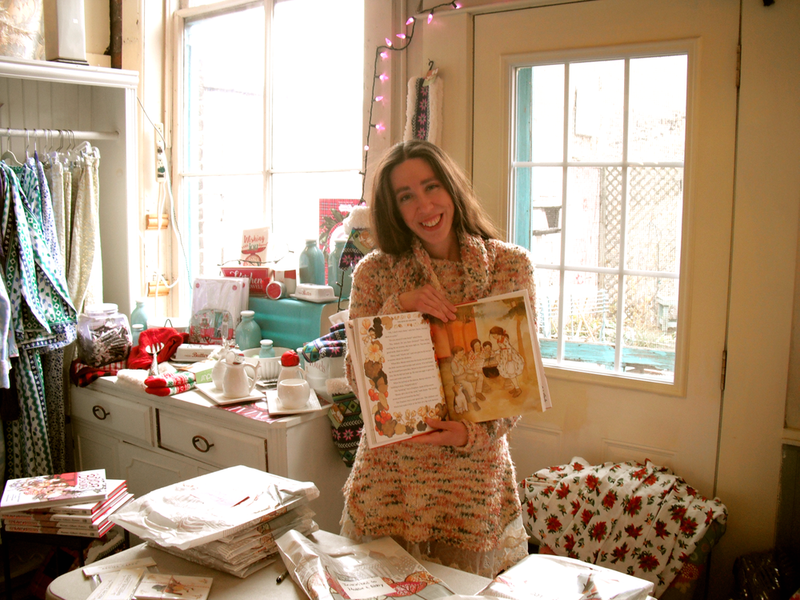 There will be treats and goodies, and of course the shop is home to the most lovely of things! 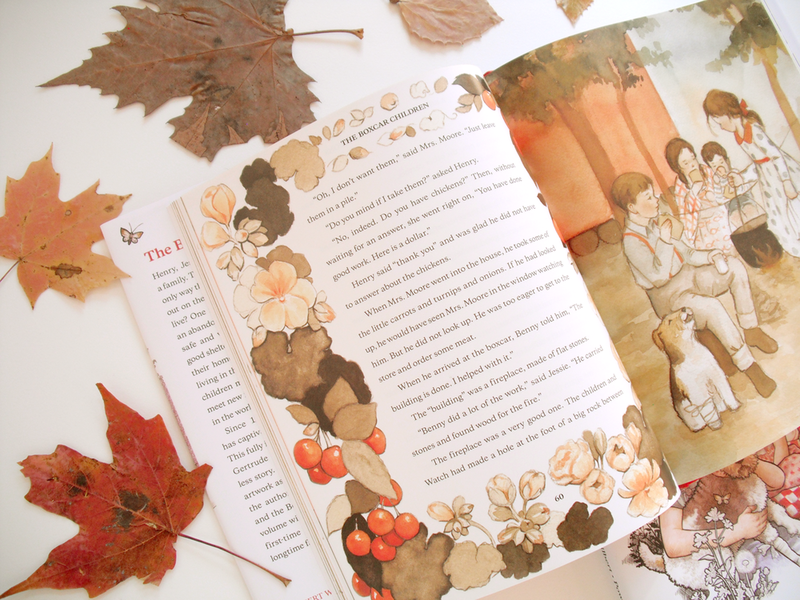 Sharing another glimpse into the open pages of the lovely edition of this classic story. This scene with Watch becoming part of the children's story is one of my favorites!! Thank you so much to everyone with their kind words about this book!! I have been overwhelmed by the warmth and sweetness this book has been welcomed with!! It has meant so, so much! I can hardly believe that it is November 1st, and that of course means the day has finally come for this lovely book to hit the shelves! I am so excited, and over-the-moon!!! Stop in a book store near you, or pick it up online! Wishing a Happy Book Birthday to this new edition I am so proud to have worked on! I hope you all enjoy reading it as much as I loved working on it. Coming out November 1st to a bookstore near you! They're here!!! These arrived at my doorstep this past week and oh the joy and sheer thrill of finally being able to hold this first book I have illustrated. It was all so surreal and a dream come true, to be honest. 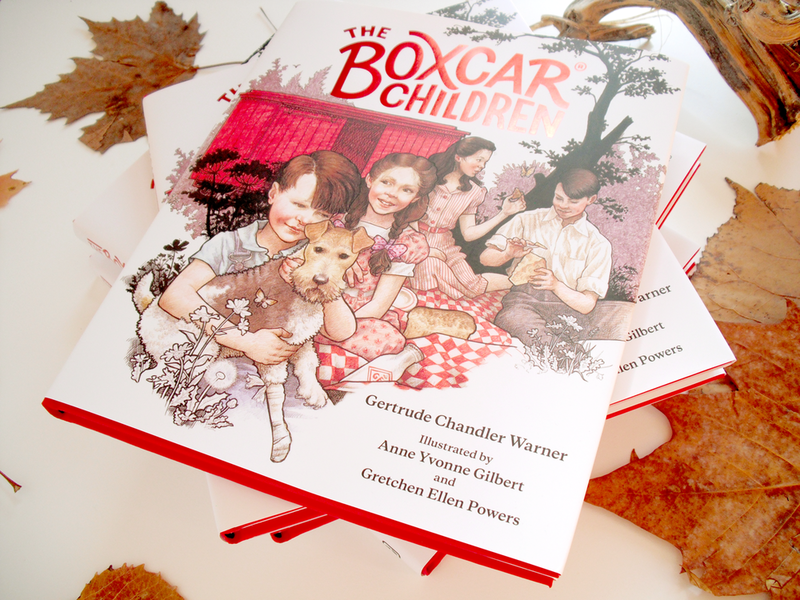 So over-the-moon to have illustrated over 30+ illustrations for the interior of The Boxcar Children's 75th Anniversary Fully Illustrated Edition. 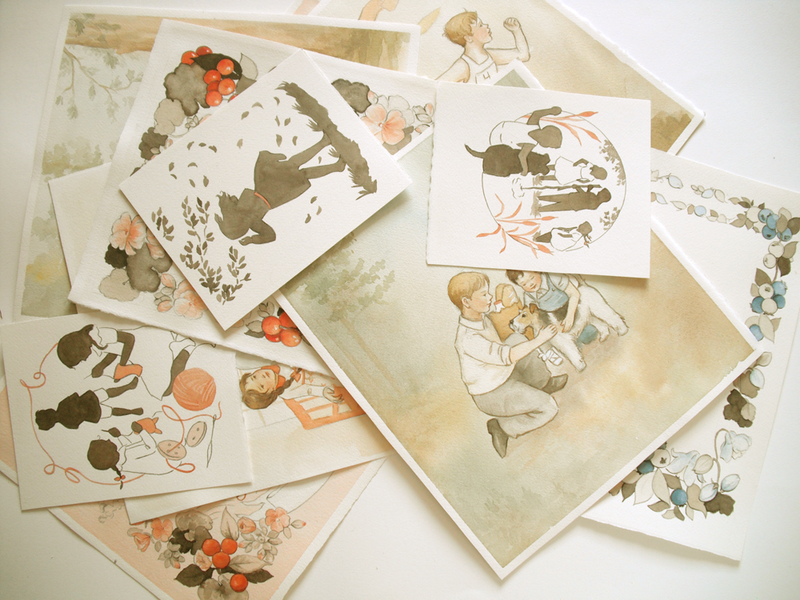 Be prepared for lots more little sneaks and peeks, snippets and bits the next few weeks!! Feeling ever so thankful this month, and how fitting with Thanksgiving just around the corner. I have the best job in all the world, and don't I know it. Happy October, as if I needed another excuse to adore this calendar month, my favorite season just got a little bit more favorite-er! 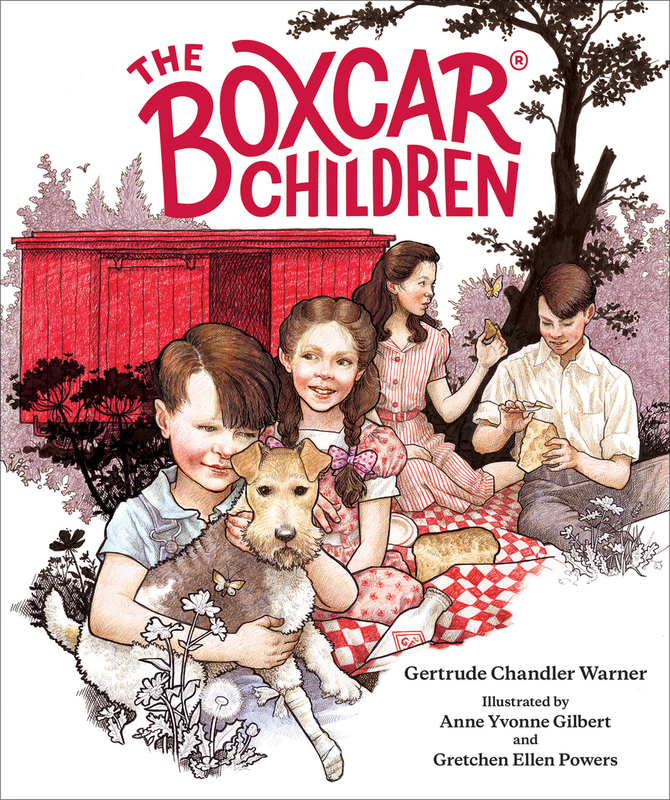 So excited to announce that I was chosen to illustrate the first ever fully illustrated edition of The Boxcar Children for the 75th anniversary of its release!! I painted over 30 interior illustrations for this book, and every single one of them was a wonderful adventure and joy for me to work on! 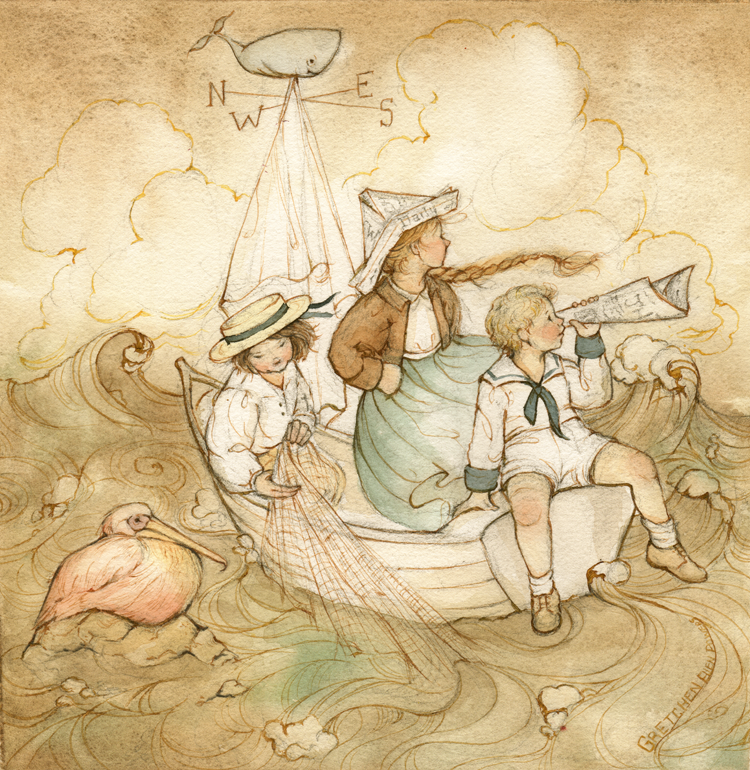 The cover art was painted by the talented Anne Yvonne Gilbert. Thank you ever so much to the lovely folks at Albert Whitman & Co. it was a joy working with you during this project, and to my sweet agent Nicole of T2 Illustrators & Authors (you're a superhero!!) And so thankful to my parents and brother Seth, you guys are my best friends!! And above all thanks to my Heavenly Father for blessing me always and in all things! Feeling so thankful and blessed for the opportunity! 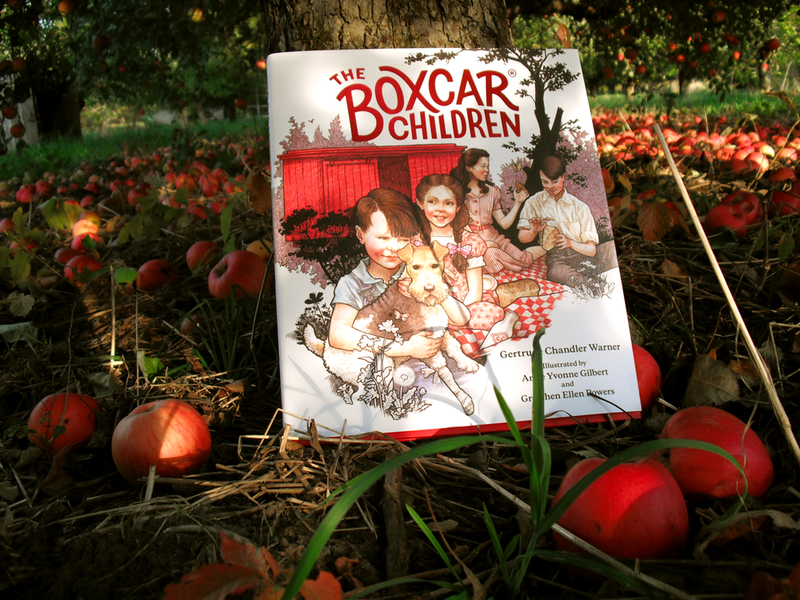 Happy 75th Anniversary Boxcar Children!! I just adore days like this, that's probably why autumn has a special place in my heart! Warm cups of tea, pumpkins, and the smell of cinnamon. And all the while, the sound of a windy day is an enchantment to me! A lovely little note: That bouquet that keeps popping up in my recent posts are my Mama's that she has had dried for years (a special thanks to her for letting me carefully borrow them!) 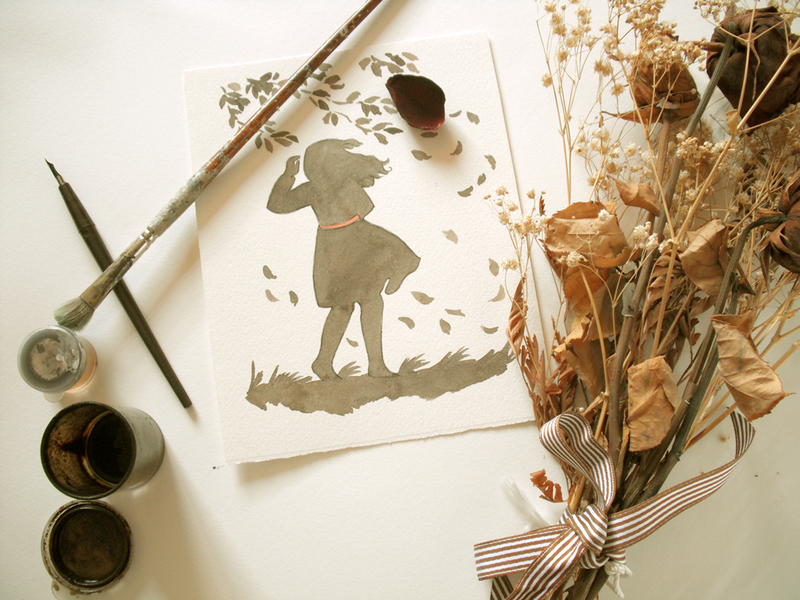 I think I love a good dried flower more than the real thing sometimes! 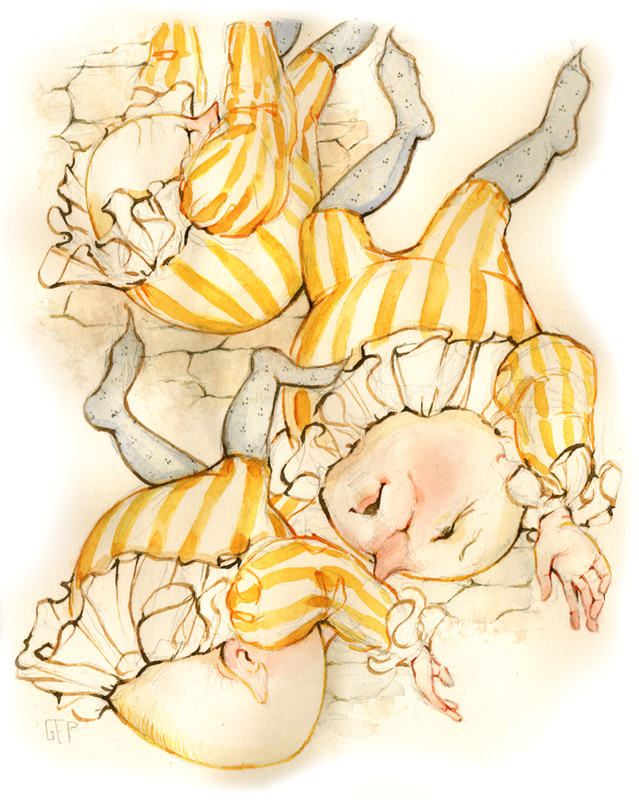 Follow this link if you fancy a bit of fairy-tale-dreams-and-mousieness to grace your walls! 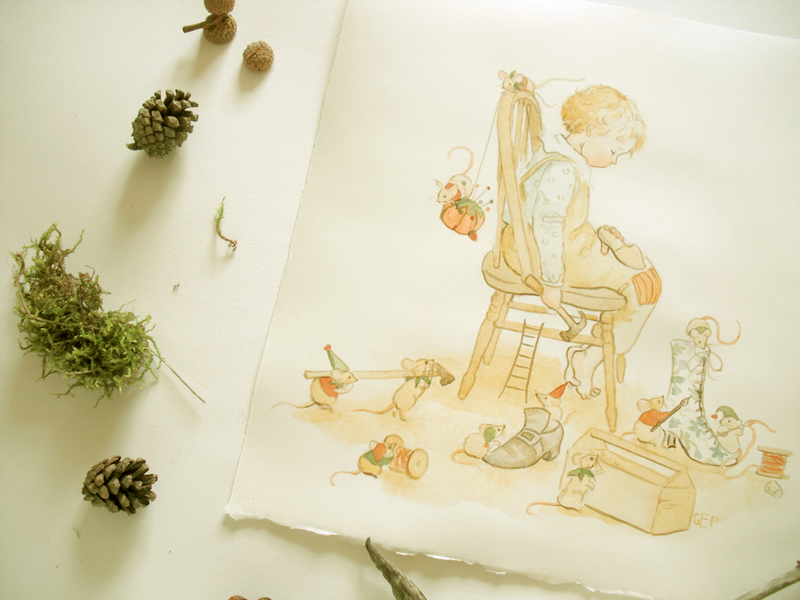 In all of their story-telling-magicalness, The Bros. Grimm made a story about little elves that help a poor shoemaker. 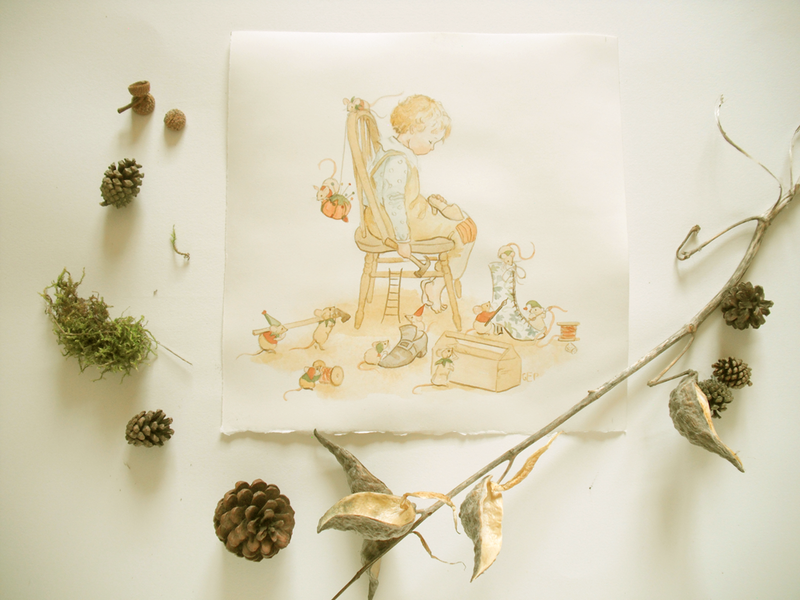 In my version the elves are mice, and the shoemaker a little boy who can't even afford any shoes for himself. And so he has fallen asleep with his work, barefoot, and unbeknownst to him these small helpers are scampering about his feet, helping him make his footwear, and the finest to be had! Many thanks to Jacob and Willhelm Grimm for coining such an enchanting tale! Those brothers sure knew what they were doing... One of my favorite sibling collaborations! !